Earth day or other activities of protecting the world are always reminding us of energy crisis. 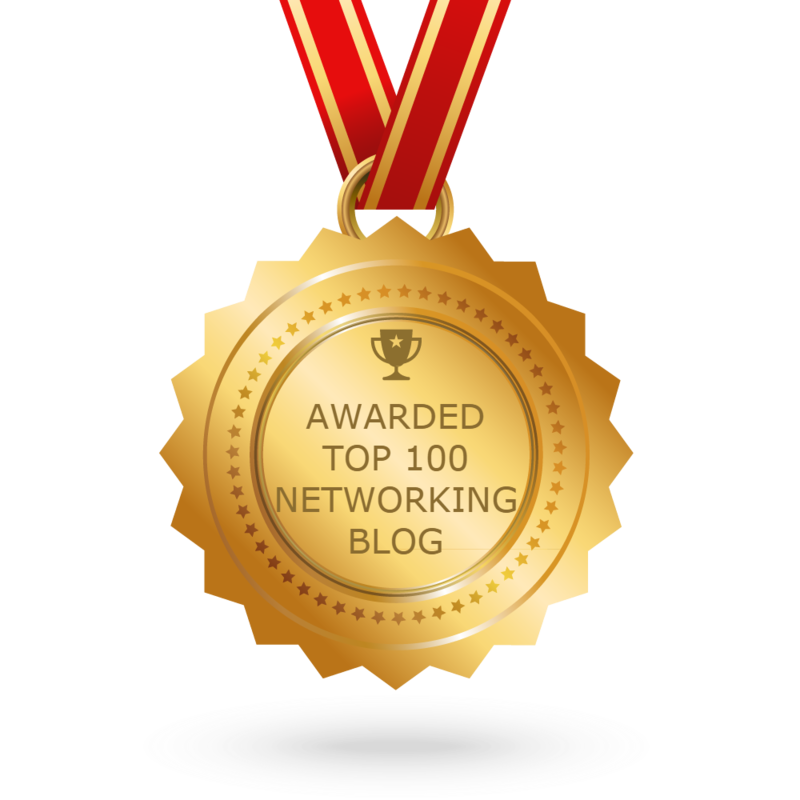 In networking field, we also call for green network and less power consumption. Data centres are filled with power-hungry racks of storage and servers. As a netizen, we should be aware of selecting a green network product that can reduce the power consumption. Here we list some products and services capable of reducing the power usage of existing IT equipment. What others can be listed here? Please! Five tools to help data centers stop wasting energy. 1. 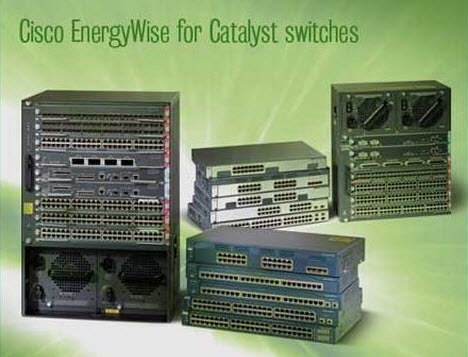 EnergyWise, software added onto Cisco Catalyst switches and routers, measures and reduces energy consumption across the data centre by monitoring routers, switches and devices such as IP phones, wireless access points and PCs, and then taking action based upon current power use. 2. 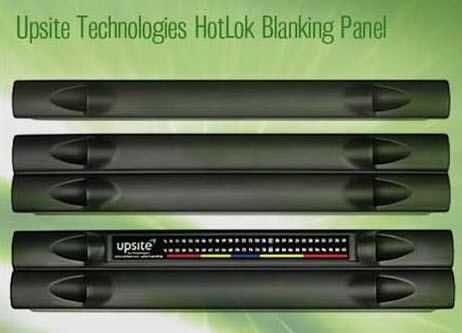 Upsite’s snap-in blanking panel provides a seal that prevents migration of equipment exhaust air from the hot aisle to the cold aisle, and helps identify hotspots to optimise use of cooling. 3. 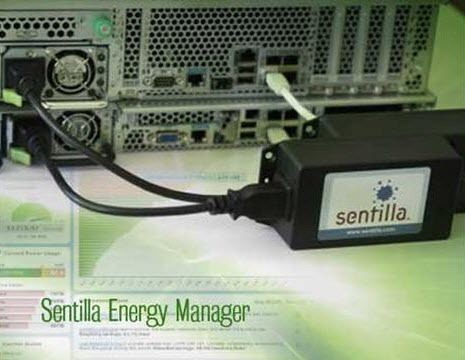 Sentilla’s software continuously monitors electricity use of servers, storage, routers and other equipment. This allows it to predict future consumption patterns, identify equipment using unusually high amounts of energy, and adjust the power load when it is outside desired conditions. 4. Strapped for cash? 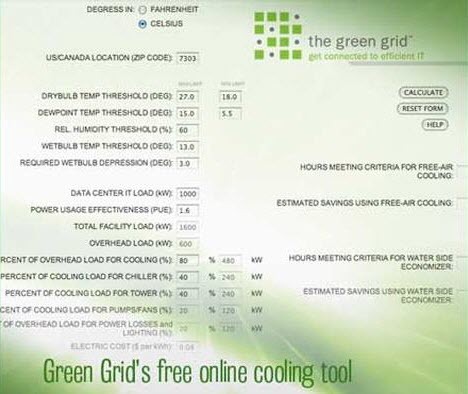 The non-profit Green Grid developed a free online tool to help determine how much outside air can be used to cool the data centre. The online calculator uses your zip code, local energy costs, and IT and facility loads to determine how much can be saved by using outside air (which is free, after all) and water-side economizers. 5. 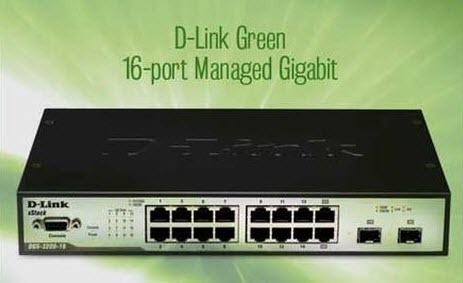 D-Link’s Gigabit Switch reduces data centre energy consumption by automatically detecting a device’s link status and reducing the power usage of ports that are not in use.